Below is a size chart for our aluminum crimp sleeves. All of our crimp sleeves are chosen specifically to fit grander leader material our premium monofilament so that when you order your fishing line online you know you have the right crimp. 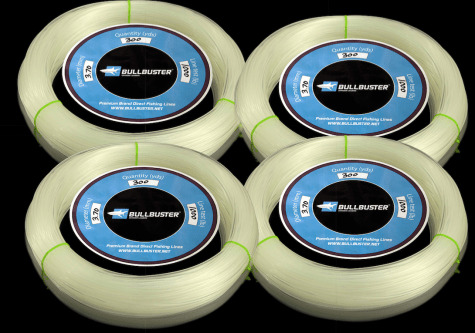 This kit has all the kits for monofilament under 400 Lb test including loop protectors for lines 400 Lb test and below as well. The Bullbuster Big Game Crimping Kit has all of the crimps you will need for big game fishing 300 Lb - 1000 Lb grander leader. It also comes zip ties so that you can keep your coils in good condition. Send us an e-mail to bullbustersocial@gmail.com if you have any ideas that can help us improve our experience for you! 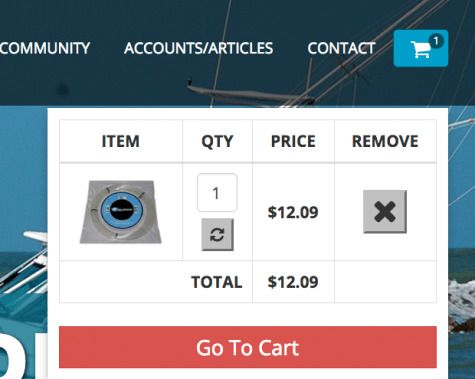 Also to gain access to additional tools that will help you to #SpendMoreTimeFishing sign up for an account here at Bullbuster.net !